Yet again, the New York Times was caught publishing fake news about the Trump administration. This time, it was the drapes. The curtains for the residence of the US Envoy to the United Nations, currently occupied by Nikki Haley. They cost $52,701. 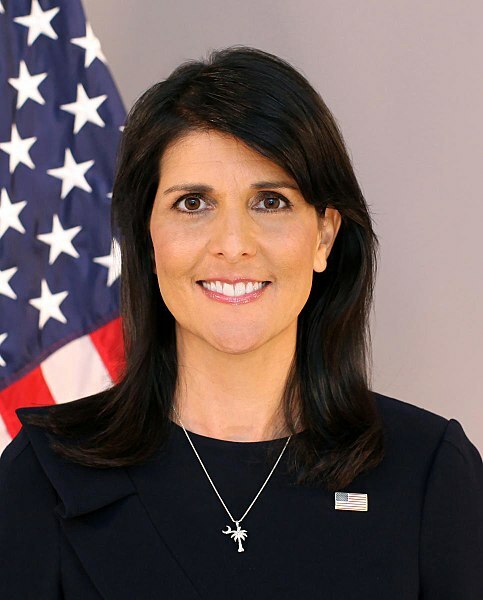 The Times accused Haley and the Trump administration of spending lavishly in a time of "deep budget cuts." Haley pointed out that the drapes had been ordered by the Obama administration, and neither she nor the Trump administration had any input into the purchase. The media lurches from one invented crisis to another, one character assassination to another. Meanwhile, anything resembling honest journalism is a long way from the biggest names in the news business, names and reputations that were earned long ago, not anytime lately.